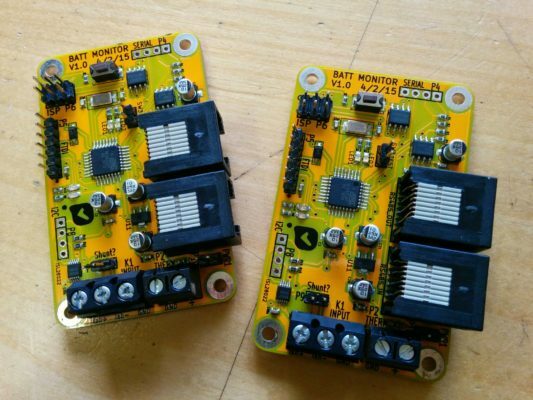 Product Health work on remote monitoring of battery based power systems to ensure they are working and preempt any maintenance or repair which might be required. 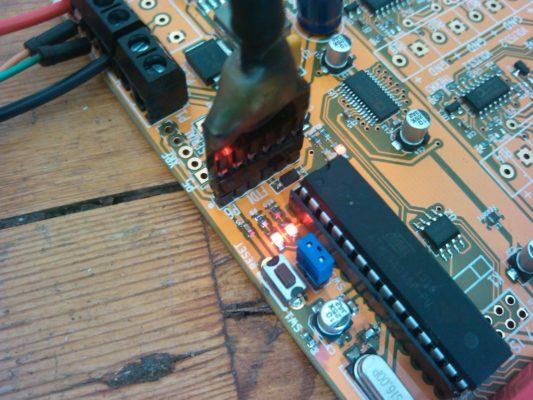 The product specification was to build a low-cost, re-programmable and accurate unit to measure current and voltage at a reasonably high sample rate and send that data, when called, via a communications interface. We worked closely with the engineers at Product Health to prototype and design a solution. 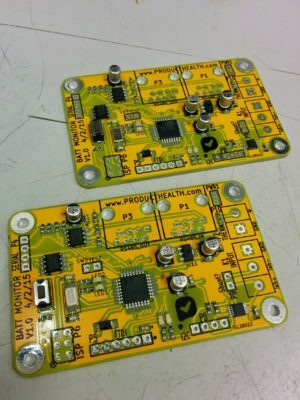 We built a number of prototypes and then, based upon successful testing, designed and built a small batch of surface mount prototypes. Product Health won the IoT Launchpad competition – government funding to support the UK’s most exciting IoT startups. This unit was used as part of their project.